During every meeting .. time is carved out to celebrate sobriety .. with colored coins or keychains given to mark the milestones. “White, Mom .. the international color of surrender. It's given to anyone who comes to their first meeting .. is back after relapse .. or simply wants to give up their old ways for new. I much prefer David Sedaris' version of four burners, retold in a beautiful (and old) piece written for The New Yorker. Our lives are a stovetop of simmering pots – family, friendships, health, and work. In order to be successful, however we define the word, we must turn off one burner. Better yet, two. Brown some turkey, saute veggies, mix them together with some tomato sauce, no-boil noodles, and bake. Also, it isn't a cheese bomb. It's the rare lasagna that's arguably healthy enough to make once a week, and still feel like it's working in your favor. A couple of related tips? I have always loved comfort food. I have been battling depression (and losing many days) and find myself turning to comfort food. Hubby would enjoy this with the veggies. I’m thankful for this blog,and every delicious, poignant, delightful moment it has all brought me. I’m so grateful for all that I have enjoyed reading and eating because of you. Life has a funny way of past pains halting future gains but it’s so important to keep moving forward and be grateful for those small reminders – like that keychain – that remind of the where we were. Comfort foods is so aptly named as food really has a way of comforting the pains we harbor inside. Keep moving forward. One day at a time. One step at a time. I’m eating this right now. Made it with Spinach pasta sheets. It’s ridiculously good! Good luck with going to the gym! This lasagna sounds like something I’d enjoy. I don’t think I’ve ever had it with veggies and turkey, so I’m intrigued. Lasagna is great isn’t it – just a lovely thing to do on a cold night, when you are feeling so good. I like that mantra of”Only Today”! Sometimes when things look overwhelming looking at just one day helps so that you can make it through. This meal looks delicious by the way. 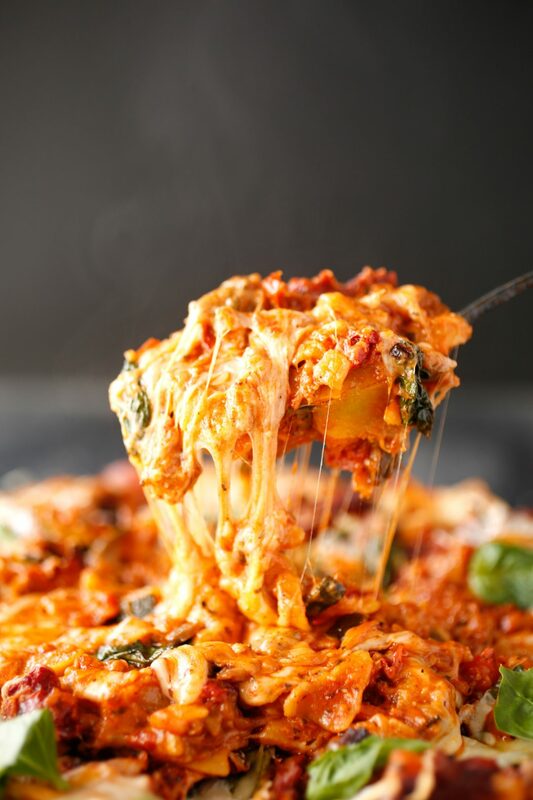 I don’t know if they make gluten free lasagna noodles or not (i’m allergic), but if I can find them, I will be making this! It looks so easy to make! My kids would even eat this!! Maybe I will make this for the kids exactly as you have it listed and then make it for myself with something in place of the noodles…I’ll have to think about it. Though, there is gluten free everything now, so I bet they have gluten free lasagna noodles! I can’t imagine what it must have been like sat there with them, the reminder that the keychain brought, the small things. It’s made me feel sad, but I am unsure why, there are tears in my eyes but I am unsure why. I’m rambling as I’m not sure quite what to write thanks to the mix of emotions this brought up. So I shall finish with thank goodness for comfort food. 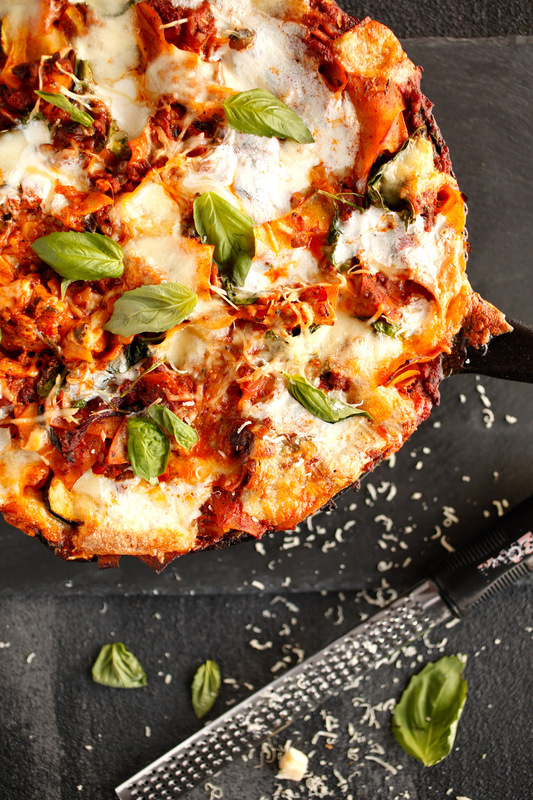 I never thought of making a veggie and turkey skillet healthy lasagna option before. This really would hit the spot on a cold winter day, such as the one headed our way tomorrow. Thanks for this, will certainly be making this! Like many others, Ali, I’ve been reading your blog and making your recipes for years. Reading all the posts is amazingly special. You have always been open and honest in sharing your heart and I find you to be an inspiration. Wow, this recipe looks so good! I think its interesting about the things we can choose to care about. I think I would choose relationships and wellness. Work, nah! By the way I just love the way you write. Yes, Only today! Better focus on this day, this is all that we have! Such a beautiful post which reminds me that we all have some sad memories, some relations turning sour, some losses. Indeed we need to chose 2 burners out of the 4 and its difficult and they change with time and experiences. I’m happy for your new gym as well. This Lasagna looks tempting! My daughter has Celiac Disease and it’s such a life changing disease. Especially for you, as a Food blogger, I imagine. This looks absolutely delicious! My hubby was saying the other day that he has been craving lasagna. I don’t make it very often because I don’t eat meat (except birds). I’ve got to give this a try. Finally…I can eat lasagna with the family! Ali, I’ve been reading your blog for several years now and I want to say that I love the honesty you bring. I come to The Veggies for a glimpse into another person’s life and it means a great deal that you are willing to share with us even when it must be raw. I need to do that more. Just focus on today. I am always worrying about tomorrow when today is all we really have. 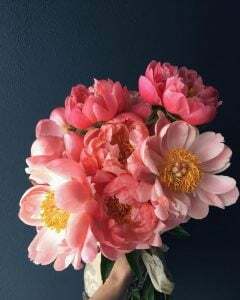 Another beautiful story and recipe. I love how you write and why you write! I always so enjoy reading your posts – thank you for that! I agree with ANY noodle can and will work and I do stock up when there is a great sale. I am loving this recipe and will give it a try but more so, I love what you said “This is who I am and where I am right now. I may not be perfect .. but I’m going to do my level-best today to be just a little bit better” That is simply beautiful and so true! First of all this recipe looks amazing. Lasagna is a favorite of mine but I know my recipe is not healthy. Second, I love this time of the year. So many options to start new and create amazing goals. You are SO loved, Ali! Hey Ali! I am a big fan of your posts 🙂 and must say this is another beautiful story and recipe. 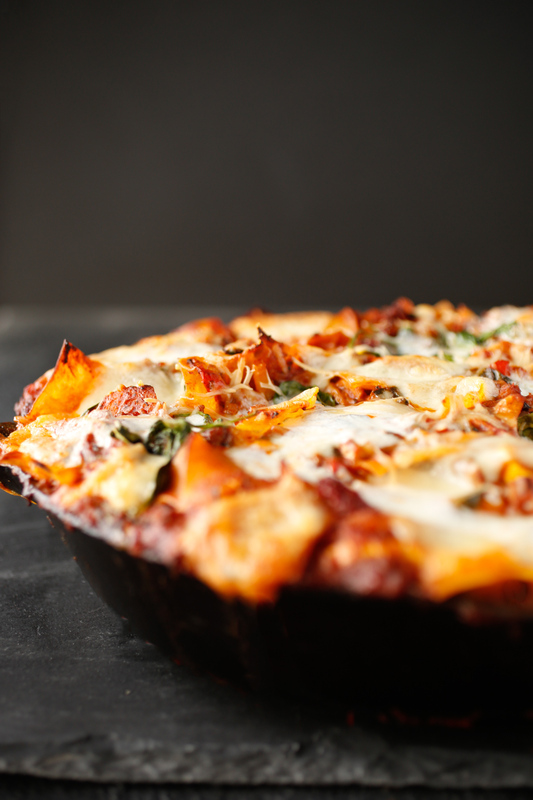 Lasagna is my fav and this recipe looks so amazing. Cooking can be something really creative when done with passion. Eating can be so much more than just stuffing face when you are hungry. Both is much more when stimulated in the right way: Can you imagine a cook book without pictures? The ingredients would be the same, the result would be the same – still I bet nobody would follow that recipe no matter how outstanding and delicious. What I absolutely love about your posts is that you are stimulating and inspiring not only by pictures – as any good cook book tries to do – but with your colorful and deep texts: There is the story, describing a certain event (or as in former posts, a special atmosphere) that isn’t connected to cooking or food in the first place, I ask myself, where is she going with this?, already triggered by the fantastic pictures – and then – bam! – crescendo: I can follow you be cooking according to your recipe and revive the story you shared with me before. “Just for today.” That struck a chord in me. I don’t know but it’s something to think about. Thank you. I have been a reader and follower of your blog for a long time. I found you because of your granola. Then the more I read, I realized that food was just a medium, it really is about your writing. You have a way with words and I have a feeling that whatever you do, I bet it’s as beautiful as your food writing has been. Firstly, this dish looks divine! And secondly, I agree with many people on this thread about your honesty. As a food blogger I find I struggle with getting too personal on Blog posts! THANK YOU. For the longest time, I thought I was the only one who was blasphemous for not wanting to do the whole lasagna process. Now I’ve got a great recipe to prove them all wrong. You’re the best! 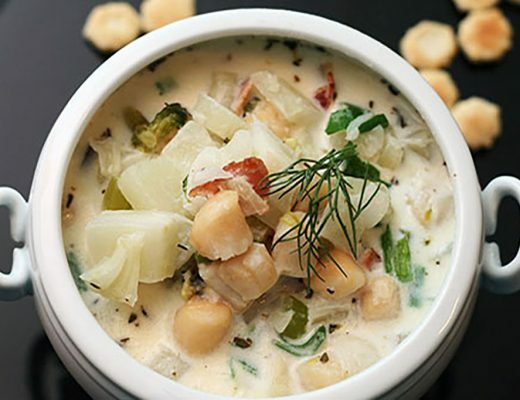 There is just something about comfort food in the winter that warm you up. This lasagna looks delicious. I either make veggie lasagna or meat. Never thought to combine the too. This looks like a delicious lasagna recipe that I’ll definitely have to give a go. I really hope your fitness challenge goes well and you’re back to feeling like your old self again! The idea of the tokens and key chains is so cool and help keeps you accountable. Cheers to you! On another note give me that lasagna!!!! I could do with something cheesy and hearty right now! Easy and healthy skillet meals are on my list of peaks to climb this year. At first, I thought this lasagna was going to be a project with a capital P. Come to find out, you’ve done all the heavy lifting for us. I think that it is really hard sometimes to cope with life and everything that is happening around us. Sometime sudden things just change completely our worlds and we feel that nothing can be the same. Storm after storm, but when will the sun show up? It’s sway too cold… but then again, it’s up to us to find that strength in us and push forward that umbrella. What if you don’t know anyone at the gym? I didn’t either when I joined. Now I’m in the usuals, a group of 4 that we always hang out with the teacher after the class. And after 4 years, I’m walking away, starting again, moving to a new country. And I need that token cause I am scared of the new…. but I’m thinking it’s going to be same as at the gym. Thanks for sharing this, I can imagine it was a tough one to right. You really opened up to us. It’s not always easy to hear the tales of woe and happiness other people have to share is it? With regards to the dish this looks amazing! I’m a vegetarian so I have some things I can substitute the meat with, thanks for the recipe. I can’t wait to see what’s coming next on the blog, I hope you have a fab year! This looks incredible! The last time I made lasagna, I packed it with lots and lots of different types of veggies and a homemade tomato sauce. I am now on the hunt for a recipe that doesn’t require cheese but perhaps a vegan sauce or dressing to coat the top and in-between layers. You have so many incredible dishes. I just want to hire you to cook for me every day. Okay, next time I’m in Iowa, it’s decided, we’ll be coming over to your house for this! Lasagna is my comfort food heaven. Just yum, especially on these cold winter evenings we’ve been having lately. Hope you’re staying warm! Wow, I didn’t know what to expect from your post initially, but your transparency is authentic and the recipe looks amazing. It doesn’t seem like a lasagna that will be too heavy on our stomachs. Ali – I’ve been a quiet part of this community for years. I really enjoy both your posts and the comments that follow. You, my dear, have sculpted space for people who cherish food, family, and beauty. I baked your adaptation of the birthday day cake last week. I was having a rough day and felt like I was failing at everything: work, being a wife and mother, being genuinely present in my life. The cake fell a little (due to altitude) but it was sweet and wonderful with a slightly crisp, caramelized edge. I ate two slices warm with tea. Thank you for sharing yourself here. I’ll continue to check in to see what comes next. Alison, you’re an inspiration! Reading this post has got me thinking of how I can change and replace things in my life. I always put things off until tomorrow but today seems like a much better idea. The here and now. I’m so impressed! The amount of love you put into your cooking is truly stunning. I always feel like I’m standing in your kitchen right alongside. Over the years, you’ve inspired me to reconnect with food, something I think we are all a little too far removed from now, with all of the processed frozen meals and fast food. Keep on cooking from the heart, Ali! I’ve never thought of doing a turkey lasagne, well I’ve never thought of doing anything other than beef/quorn but I can remember my Mum making a chicken one. I’ll have to try this. It looks so simple to make. Your bravery makes me feel so happy. It’s inspiring to have someone share so much of themselves in such a cool way, especially when you have such a following. I’ve read your blog since the beginning and have really enjoyed following along to see you grow in so many different directions. As for the lasagna, it’s definitely unique and looks mouth-watering. I’ve never had a lasagna with turkey before and now I want to try making your recipe as it sounds delicious! Okay! 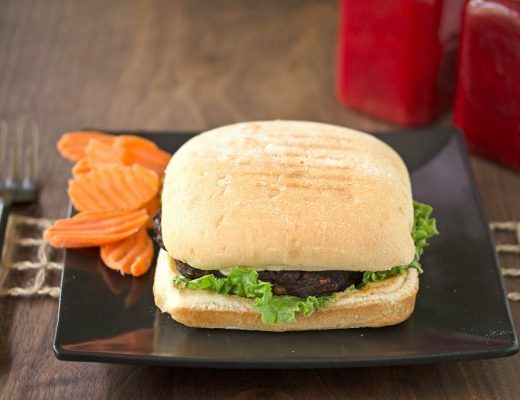 So I tried this for our lunch and though my kitchen was up-side-down, My husband and my son loved it. I’ll give it another try next week. Thanks for this. What a stunning lasagne recipe, comfort food at it’s very best! Since yesterday, its been on my mind. 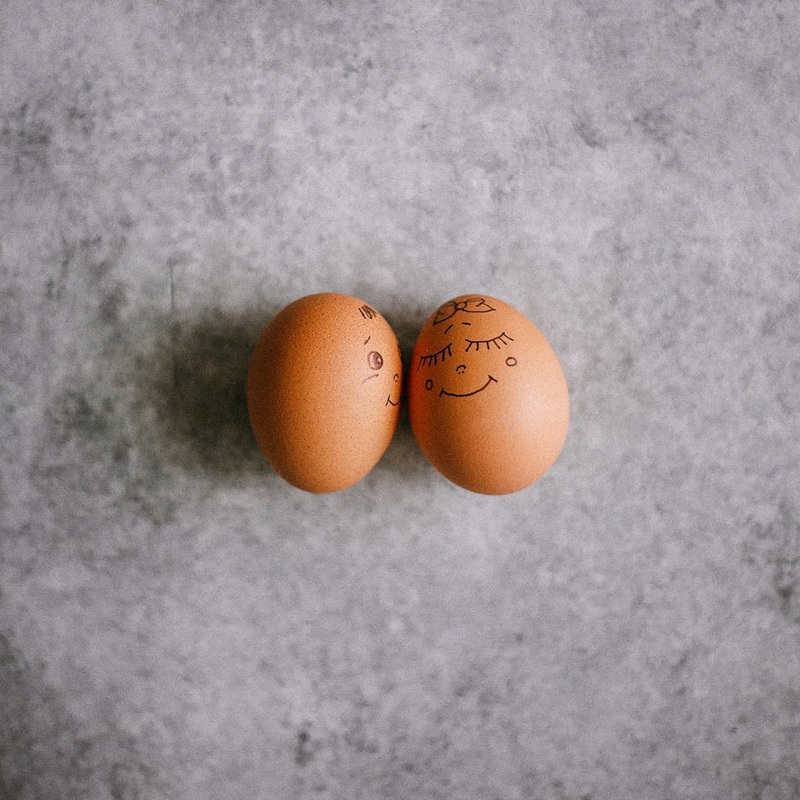 I need to pause and respond to Alison on this post- a genuine heartfelt blog, much more than the awesome recipes that you post regularly. Relationships, work, and wellness and about picking just two, that is so true. Just a year back I was stuck in a horrible job and was progressively getting unhealthy. I am glad I switched off right things at the right time and took control of my life. But I agree, choosing which areas of your life to shut down to make the rest of it work better is always a difficult choice. Good to hear you made your choices and started going to the gym. Thanks for the Lasagna recipe. This is a great idea. My lasagna is usually an all day affair that is so cheesy and dense that everyone in the house gains 3 lbs even though its made with ground turkey, which is its only saving grace. I, too, felt like you for the past few years, like I just wanted to get back to the old me. And guess what, I found the secret. Its a hard one though. Not for everyone. But I promise the energy and weight loss is amazing. I have lost 10 pounds with no exercise in 3 months and its all coming off the belly. It’s simple. Cut out sugar, all forms. No cookies, cakes, candies, honey, artificial sweeteners, juice, or alcohol. I still eat fruits, bread, dried fruit, and veggies, and meat. Honestly, I need to cut back on fried foods as well. I am not fanatical about finding and removing trace amounts of sugar, I just don’t eat sugar. My mental clarity and energy is amazing. I am sick right now but mentally alert. I haven’t felt this way in years. 2017 has been a crazy year for sure. And sometimes it’s easy to let slip goals and plans. You do whatever you can but you cannot control everything which happens around you. But I do love where you end up. You do little things one day at a time to make things better. I will be thinking and be praying for you and yours this year and that each day gets a little better, and things go well at the Gym. As for the recipe, it looks amazing. And its great that it’s so easily adaptable. I wish I would have said it long before now. Thank-you for investing the time and sacrifice to share these pieces of your heart. So many of your recipes over the years have become showstopper staples in our lives, and I have you to thank. Admittedly, I’m slow as molasses when it comes to trying new recipes. I worry we won’t like them or they’ll be too much effort, but you put those fears to rest with your beautiful writing. I’m really looking forward to making this one. So far my favorites of yours are the brisket, ginger cookies, greek yogurt pancakes, and chili. Your chocolate birthday cake is also on my list to make. First of all. let me tell you that this looks DELICIOUS! You really do amaze me every time with your recipes, I am literally salivating! And secondly, I was telling some other bloggers about your blog this week, and how the way you write totally draws I’m the reader and reveals so much of your self. Another gorgeous post! I love that, just for today, so simple but so powerful. Being mindful and living in the moment can be so powerful, don’t worry about tomorrow, you don’t know what’s going to happen and you can’t change the pass. I am really looking forward to reading more of this new series, I can’t wait to read more. I like that word ”Only Today”! It’s simple to say it but it hard to just to focus on the present moment when you have all these overwhelming thoughts. I am a huge fan of your writing. I already said it many times but I can’t help it whenever I read your posts. Such honesty and depth you have in your writing. looking forward to many many posts from you! I love love Veggie Lasagna but I hardly find it Italian restaurants. Would love if you can write a vegetarian version. What an incredible post! So much goodness in just one place! I hope everything goes well with your fitness challenge! Your recipes look delicious and so healthy! I like the part where you son said, Just focus on today…that’s all we are guaranteed anyway. I often look at all the days combined and get so overwhelmed. Breaking life into smaller chunks makes you achieve great things. What a beautiful post…delicious looking recipe as well. Good luck with your new goals for 2018. I hope you take that advice…one day at a time. This is why I keep coming back time and time again. Your cooking and writing are so beautifully intertwined with your life and that’s what makes your blog so special. I know it’s a difficult question and quite a responsibility to decide what and how to write about your child, what to let others see of him vs what he would choose to share with others. But do know that whatever you decide to write in this space will be respected and valued and loved. Thanks again Ali! You must have been proud of your son for having the courage to face his meeting and I liked that there was no judgement, just honesty. It must have been hard for them to face their issues with sobriety but I like that they were given a token that stated only today.It is such a powerful message, it reminds me to be a better person today and live in the moment. Sometimes we forget to live in the present or do the things that make us happy because we are so consumed with work. Molly Katzen (the broccoli forest lady or whatever) has an amazing recipe for spinach pesto lasagna that is meatless, red-sauce-less, and deliciousioso. Oh, and it freezes well too. I usually make a big pan, cut it in half, live off one half and freeze the other half. Until my husband went on a get-healthy bender and I ran across your skillet recipe, I’d thought I’d only ever make Molly’s green lasagna. Ali, I have loved your blog for a while now, but never posted a comment. After this post I felt compelled to! This recipe looks like it could easily become a regular in the rotation. I think I’ll double up on the mushrooms because my husband loves them in his lasagna. In fact, there’s a wonderful “mushroom lady” at our local farmers market here in Tulsa who I just love to visit on Saturday mornings. Thanks for such a wonderful blog. I’m a firm believer that it’s nearly impossible for veggies, sauce, pasta, cheese, and a little salt and pepper to taste anything but amazing. Maybe a little sprinkling of Parmigiano Reggiano might be in order as well. I’ve been a long time reader and this is my first comment. I just love this simple take on a veggie lasagna. Lasagne is one of my favorite comfort foods but I always get put off because it takes so long and I’m always too hungry to wait. 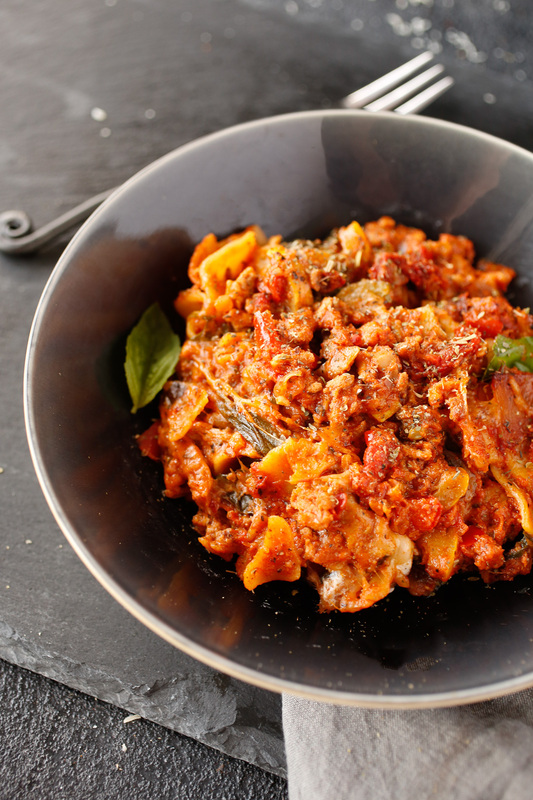 I’ve tried some of your pasta dishes before and they’ve all tasted great, so I’m really looking forward to this one! I’m new here so forgive me because I don’t want to come across as negative. I guess this is more background than critique – I’m Italian. This recipe, along with many others that I’ve seen, is what we would refer to as an English a Pasta Bake. 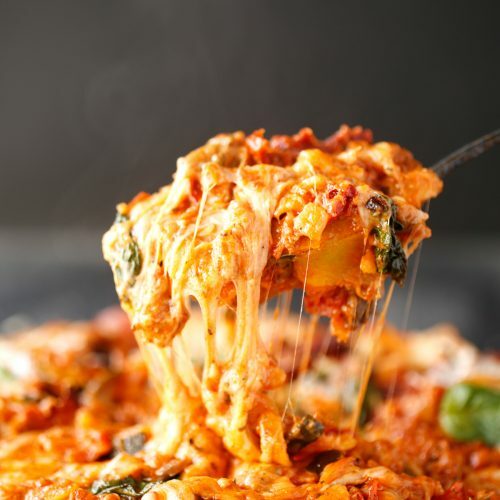 A true Lasagne is the layering of ingredients, usually with large lasagne noodles because they are easier than putting layers on a strand of spaghetti. As a kid, I remember my mom making Pasta Bakes, especially when unexpected guests showed up and we didn’t have enough meat to go around. Ok.. I’m doing whole 30 this month and right now, there is nothing I want more than this Lasagna!!! Saving this for February so I can eat it all!!! Thanks for sharing your story! You are a wonderful writer. This totally resonated with me — “Just for Today we can try our best to be a little bit better.” It’s hard with kids and a full time job and a passion project/side biz. But we can all try our best, even if just for today. I love your writing style, Ali. It feels like we’re best friends… I’ll bet you get that a lot. 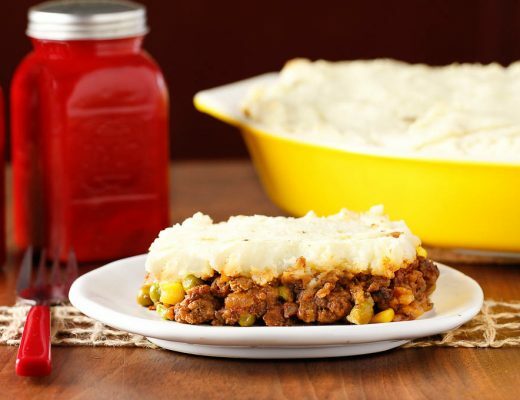 This looks like the ultimate comfort food and perfect for a cold night! I have to admit lasagna is one of my favorite meals and I will be adding the recipe to my cooking list! Healthy comfort food this is defiantly my jam and lasagna just happens to be my personal favourite! This is so amazing. The photos have been wanting to reach in and take a bite. I totally agree – being present and in the moment is the best way to have a mentally happy day. Nothing else matters – gorgeous post! It’s always so nice when your voice shows up in my inbox. Your posts are so relatable and your recipes are deeply satisfying in their ease and quality. We’ve never met, but you’re always a source of inspiration in my kitchen. Thank you for doing what you do!! I loved reading this story about finding a healthy life. I am going through the same process right now. 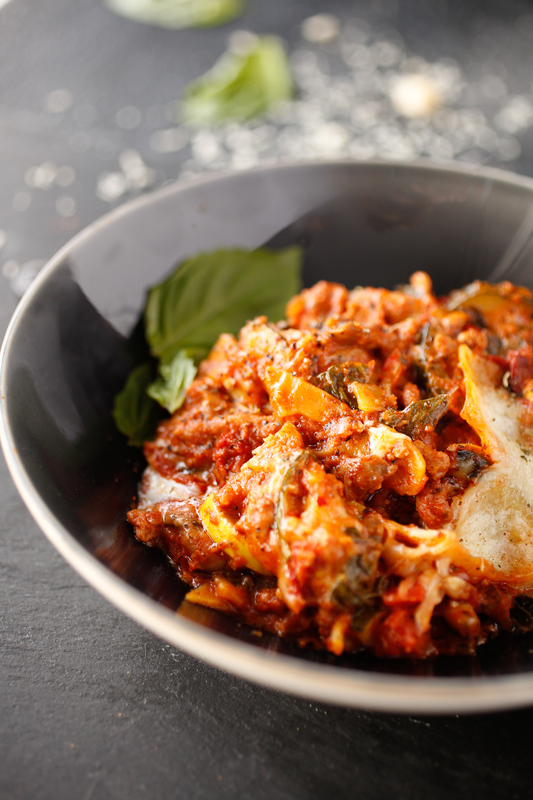 I have to give this veggie turkey lasagna recipe a try, because it sounds delicious!! Oh gosh yummy! That looks so good but I’m so upset I found it during our Whole30 January. And I am totally going to read that New Yorker article. Thanks! Sounds fantastic. On the third Wednesday of every month, I host book club and I’m going to be making it for everyone the next time we meet. Our corner grocery sells teeny tiny balls of fresh mozzarella and I’ve been looking for a good excuse to buy some. I bet they’ll look like little polka dots of cheesy goodness on top! Everytime l read your blog is like reading a beautiful poetry. While the reading reflecting the real life story the recipe always composed beautifully, using healthy ingredients and for sure delicious.